Individuals, teams, and organizations are only as good as their ability to communicate effectively. 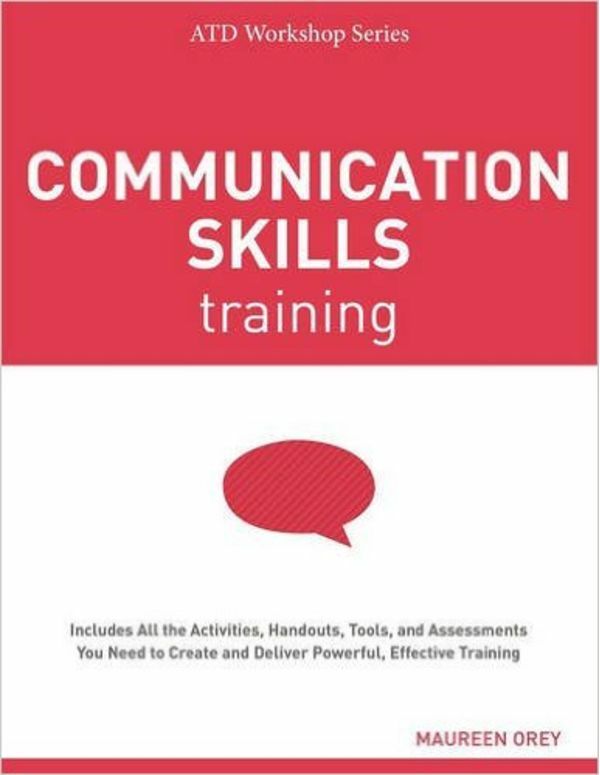 Communication Skills Training offers the crucial tools you'll need to help your workshop participants master the skills that drive performance. The first book in the ATD Workshop Series offers practical, road-tested strategies and tactics for use at all levels of your organization. Built on the successful ASTD Trainer's Workshop title of the same name, this volume brings all-new content to users, including how to incorporate technology in the delivery of training programs. 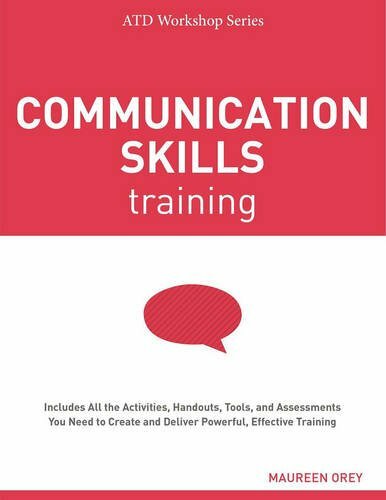 Communication Skills Training presents two-day, one-day, and half-day communication training programs along with relevant chapters on needs analysis, design, delivery, facilitation, and evaluation of the training event. The new ATD Workshop Series is written for trainers by trainers, because no one knows workshops as well as the practitioners who have done it all. Each publication weaves in today's technology and accessibility considerations and provides a wealth of new content that can be used to create a training experience like no other.